Dr. Krieger is the Chief of the Sleep Neurology Division in the Department of Neurology and the Medical Director of the Center for Sleep Medicine at Weill Cornell Medicine. She is an Associate Professor of Clinical Medicine in the Departments of Medicine, Neurology and Genetic Medicine. She is a board certified specialist in Sleep Medicine by the American Academy of Sleep Medicine also holding board certifications in Internal Medicine and Pulmonary Medicine and a Master’s Degree in Global Public Health with emphasis in Healthcare Policy and Management. Dr. Krieger is an Associate Attending at the New York Presbyterian Hospital/Weill Cornell Medical Center and at Rockefeller University Hospital. Over the past 20 years, Dr. Krieger has been actively involved in providing comprehensive patient care, training sleep specialists and educating peers and the public on strategies to diagnose and treat sleep disorders. Dr. Krieger is a clinician scientist and the principal investigator on collaborative multidisciplinary research projects in sleep medicine and has published extensively in the field. Dr. Krieger in an active lecturer, regularly contributing to media efforts aiming at improving sleep health in the population. She is a Robert Wood Johnson Scholar, and Fellow of the New York Academy of Medicine, American College of Chest Physicians and American Academy of Sleep Medicine. Federal University of Rio Grande do Sul, Brazil, M.D. Ana C. Krieger, M.D. 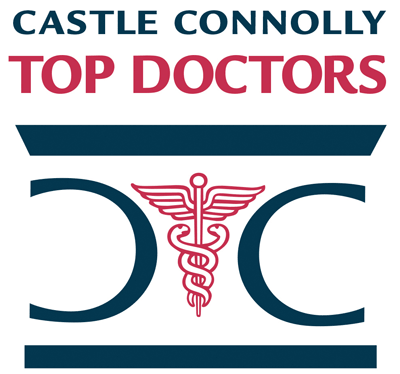 MPH has been named one of America's Top Doctors by Castle Connolly. We have 384 of America's Top Doctors in 57 medical specialties.